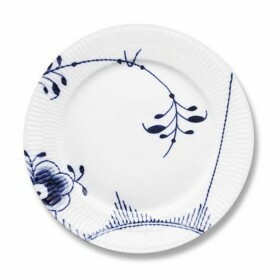 Heikki Orvola design for Iittala, 1988. Klaus Rath design for Stelton. 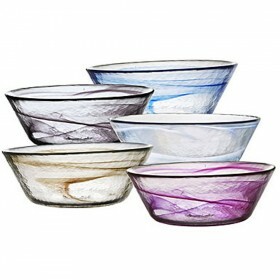 Stelton bread basket, 100 % cotton. Erik Magnussen design, for Stelton, 1977. This innovative and colorful insulated vacuum jug combines functionality and ease of use to let you take full advantage of your moments of relaxation. The Stelton flask is perfect for welcoming friends at home, or for taking on a picnic, to always have a warm or cool drink within easy reach. 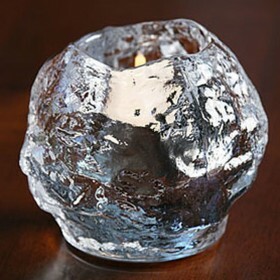 Glass Snowball tealight by Kosta Boda. Height 70 mm. 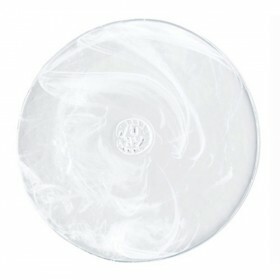 Alfredo Häberli design for Iittala, 1999. 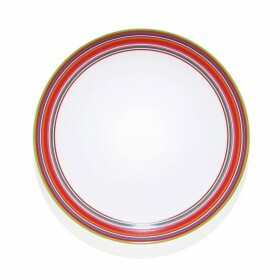 Origo dessert bowl with colored stripes.Available in 2 sizes: 0,15 / 0,25 L.
Alfredo Häberli design for Iittala, 1999. 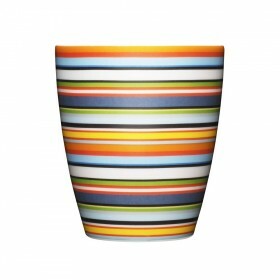 Origo mugs with colourful stripes. Also available in orange, beige and black.Dimensions: 0,25 L.
Arne Jacobsen design for Stelton, 1967. Coffee lovers will cherish the AJ Cylinda coffee pot, a great classic of Scandinavian design, which combines functionality and ease of use so users can always make the most of their moments of relaxation. 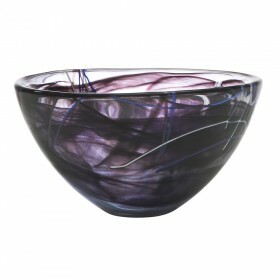 Perfect for welcoming guests at home, but can also be used by professionals, in cafés and restaurants. Arne Jacobsen design for Stelton. 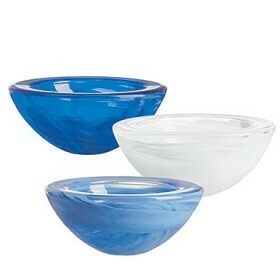 Pitcher with a rounded area of high quality . Henning Koppel design by Georg Jensen.This bowl is very design. 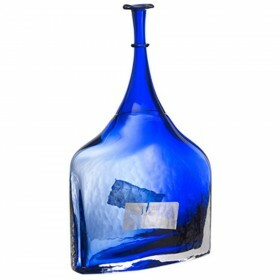 It will find ideally its place on your table by reflecting the light of their surroundings place with a great simplicity. Verner Panton design for Georg Jensen, 1988.First produced in silver in 1988, the Panton tray is now available in stainless steel. 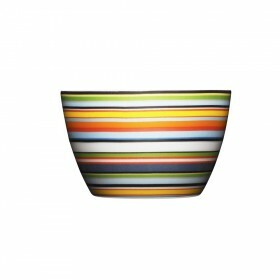 Sometimes known by the evocative nickname “Car Crash,” Panton’s tray makes an eye-catching and beautiful centrepiece or serving tray. Allan Scharff design for Georg Jensen, 2012.The Ibis vase by Georg Jensen is an unexpected way to display flowers or seasonal branches.